Evaluate and design plans based on local resources in line with priority programs of the local government. Contribute to preservation of traditional crafts and traditional culture. Foster and build strong relationships and communities through project initiatives. Create clear socio-economic opportunities which create conditions creation for children to attend schools, capacity building for women, and increase the number of women participating in leadership roles in local governments & local initiatives. Initiate change in local traditional thinking to avoid local tendencies to depend on the project. Access local and international funds and investment to contribute to community building projects. Develop current & innovative models and expand similar models, create spreading characteristic of the project based on public private partnerships. A combination of these methods has ensured the success of projects implemented by VIRI. VIRI implemented projects are all nuclear projects to be further developed locally. 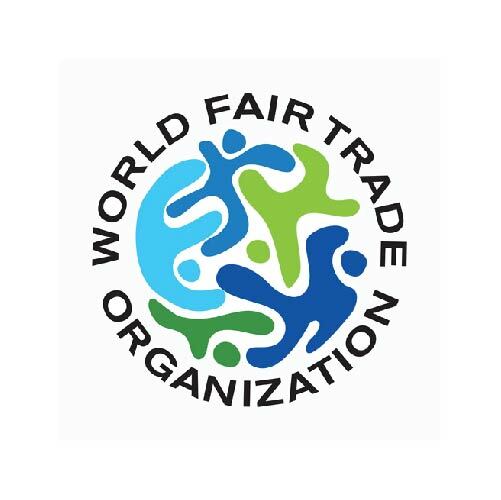 Last but not least, VIRICO serves as the economic arm for VIRI, which was formed to create market linkages for produces groups of VIRI. 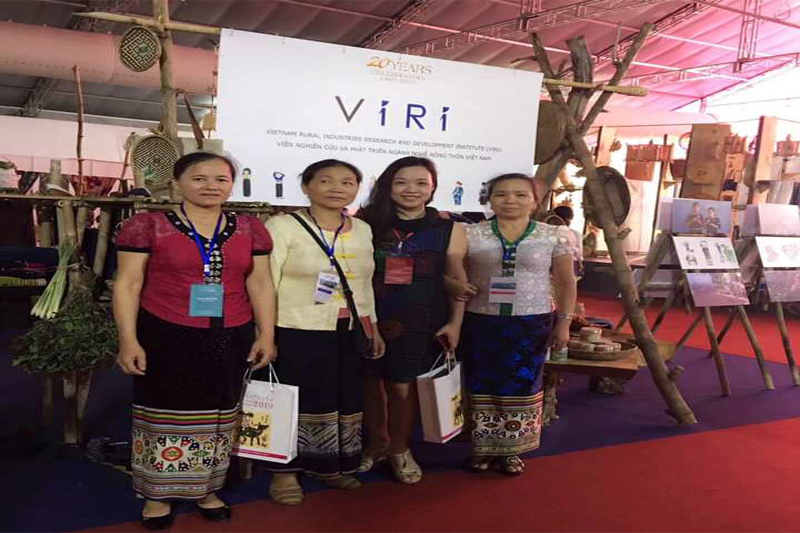 VIRICO has experience and expertise in business promotion, developing markets and intersects with community development initiatves through Vietnam Rural Industries Research and Development Institute (VIRI). 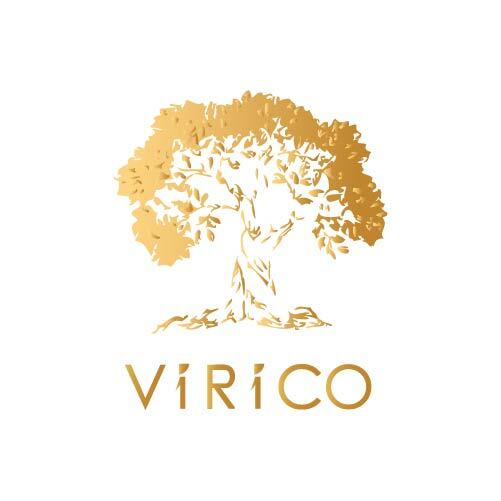 Through this collaborative model, VIRI & VIRICO offers support to our groups well after the project comes to an end and ensures producer groups can yield long term benefits. (www.virico.vn). When participating in the production groups with all handmade techniques, my income is at 80,000 VND/person/day. Before, my family did not have any income source outside of farming. When participating in the production group generating additional income, I and other members have been better appreciated in the community. Women are considered more equal and domestic violence committed against the members do not happen. Van Phuc Silk Association always strives to preserve traditional crafts from the ancestors. The project has worked with us in preserving the ancient traditional crafts of Van Phuc. Many households have received training in new designs from international professional designers. I am proud for being able to preserve the fading culture of Van Kieu ethnic minorities, and the project has created a shared home for us to gather and practice our social arts and traditional crafts. When participating in brocade group, I and my female companions regularly organize meetings. In our meetings, we shared our experience in needlework, cutting and completing the products. Also, we of Cat Cat village are very close through our sharing of family stories and children raising. Thanks to the project, my family has grown 360 banana trees, with estimated income after harvest of 18 - 20 million/year, while previously, with this 1/3 ha area, I had grown cassava for an income of 3 million/year. Now, my family income is 6 times before. I have money for the children to attend schools and money to buy food for my family. 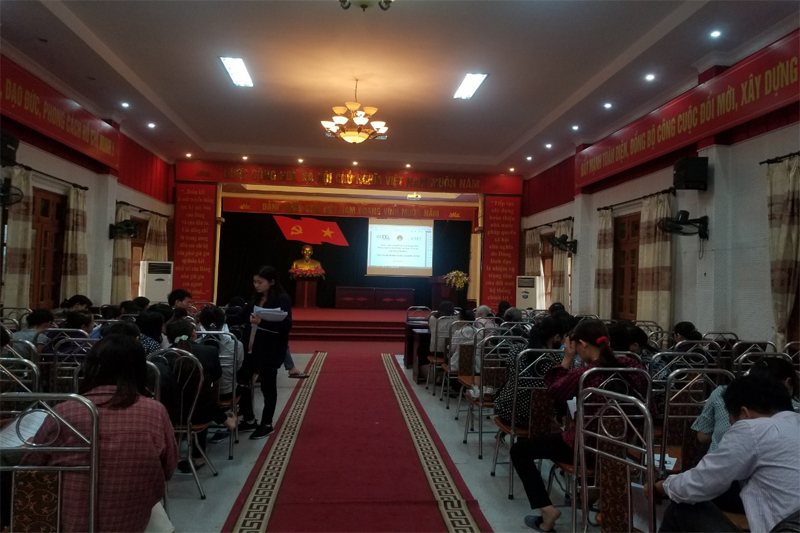 Local people understood fully project information, their rights and benefits when participating, as well as contents of leaflets and project sign. As such, with the support of the project and the district, farmers have changed their way of thinking and are ready to invest into production and value development of agricultural economy. Since the project supported the vocational training for our group, everyone is now good at what they do, with money to send their children to schools and to have fish and meat for meals. 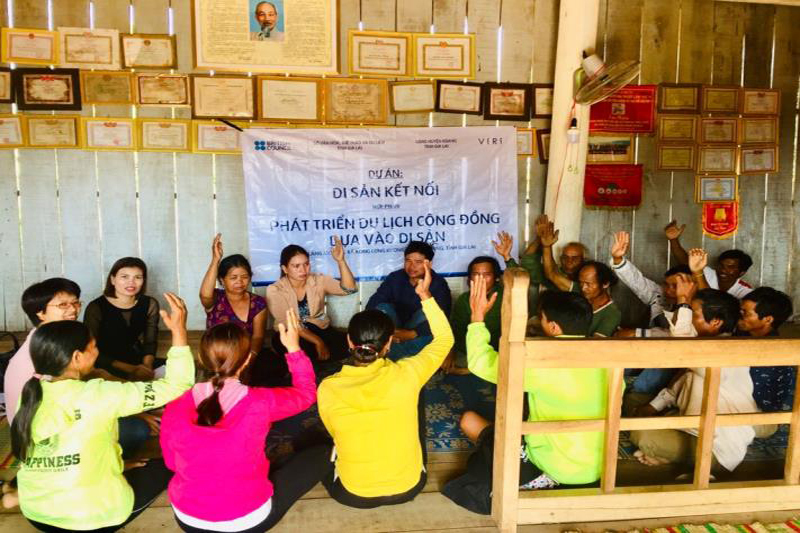 Each month, the interest group put forward two hundred thousand VND from each person to support people with difficult situations in the group, helping them to get access to investment to grow chickens and pigs to improve their livelihoods. Through the investment, we also buy stationery for children of especially disadvantaged households. After the project completion, Sapa District DPC will continue to invest in expanding efficient economic development model groups. 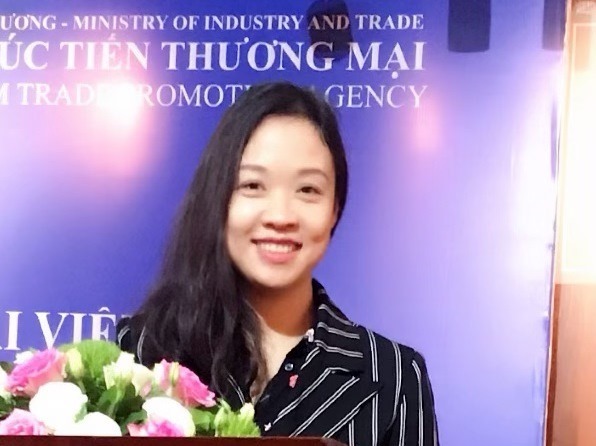 The district continues to direct different industries in building and applying gender equality policies (prioritizing to appoint, use, and recommend female officers participation at all levels and all industries; to create conditions to appoint capacity training, additional training to increase educational level and life skills for women.